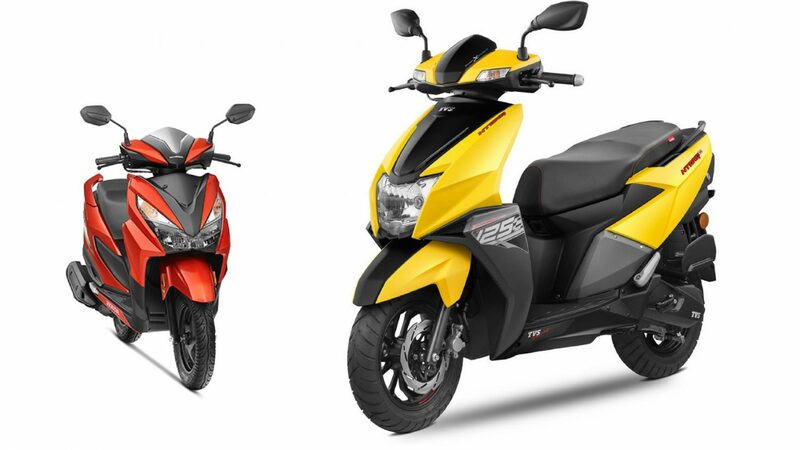 The 125 scooter segment is one of the fastest growing two wheeler segments in the country as customers are upgrading from entry level 100 cc scooters. TVS entered 125 cc segment with NTorq in February earlier this year and the company positioned NTorq as a performance scooter. The NTorq got a good start as the scooter quickly became popular among youngsters and overtook Honda Grazia in May, 2018 for the first time, but the Japanese scooter took back the position in June. Now the NTorq has managed to beat Grazia in July as TVS sold 18,278 units compared to 17,147 units for Grazia. The ding dong battle between Grazia and NTorq will continue in coming months as Hero will also join the battle soon. But the segment leader is Suzuki Access with 36,596 units sold in July 2018. Honda introduced the Grazia in November, 2018 and the company has sold more than 1 lakh units in less than five months of its launch. TVS announced during NTorq launch that the company is planning to sell around 2,00,000 units this fiscal year. 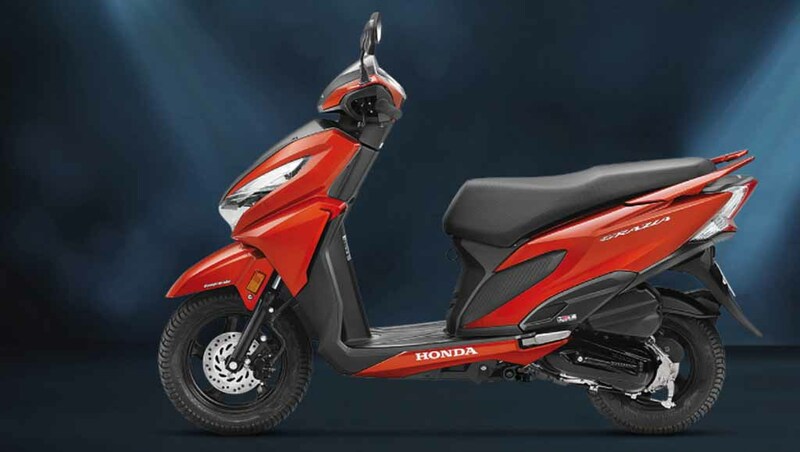 Honda Activa is leading the scooter segment in India, but the Access 125 currently holds the third position in scooter sales, while 7th and 8th positions are occupied by NTorq and Grazia respectively. The NTorq is powered by 124.79 cc single cylinder engine producing 9.1 bhp of power at 7,500 rpm and 10.5 Nm of torque at 5,500 rpm. This engine is mated to CVT automatic transmission. The Grazia is powered by the same 124.9 cc engine from Active and it puts out 8.52 bhp and 10.54 Nm. This engine is coupled with V-Matic gearbox. TVS introduced segment first features like Bluetooth enabled instrument cluster, which gives turn by turn navigation via smart phone app with NTorq. The Grazia was the first scooter to come with full LED headlamp. Both scooters are priced competitively and we can expect the competition to heat up in the festival season.